Notice Heligods Funfly Online Raffle ! (australia Only) Win Win Win ! Discussion in 'Admin - Site Updates and Annoucments' started by HeliGods, May 25, 2015. Winner Winner... Chicken Dinner !!! GET IN QUICK BEFORE THEY ARE ALL SOLD OUT !! Purchase a ticket below and enter for what surely would count as one of the best RC helicopter raffles of the year. 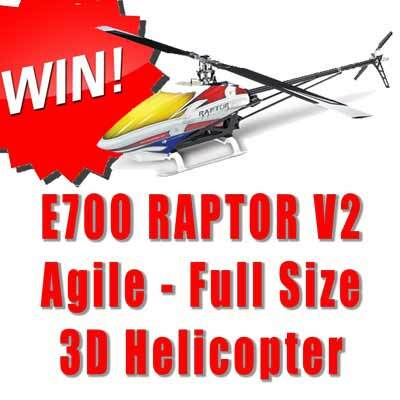 All entries will be drawn on the 6th of June in front of participants at the HELIGODS FUNFLY. Come along and join the action if you can – its guaranteed to be a great event and you can pick up your prize if you win!. All tickets from internet sales will be collated and put into the respective raffle buckets. If you are not at the heligods event and you win the funfly you will be notified by email. Some of the prizes were donated by vendors (such as ZEN providing us with a GOBLIN 380 KIT and TAREQ Motor and $100 dollar voucher), Mad4Heli provided us with a $100.00 Voucher and ARK RC has provided us with a great deal on a $100 dollar voucher and a Raptor E- 700 Helicopter Kit. Any profit from this raffle will help fund the running costs of our RC Helicopter Forum which is designed to give back to the RC Helicopter community. Some Incredible Prizes – GOBLIN 380 WITH TAREQ MOTOR – RAPTOR E700 V2 - Several $100 Gift certificates. Check it out ! With such few entries the chances of winning are extremely high!!! 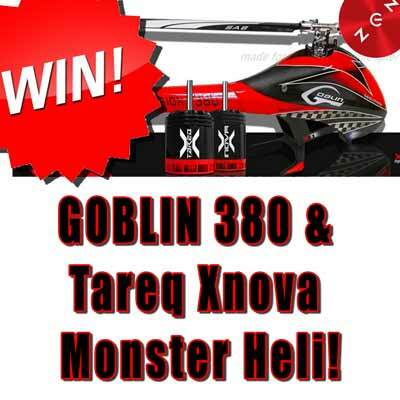 GOBLIN 380 WITH TAREQ MOTOR, ONLY $20 a TICKET ! RAPTOR E700 V2, ONLY $20 a TICKET ! ZenRc $100 Gift Certificate, ONLY $5 a TICKET ! 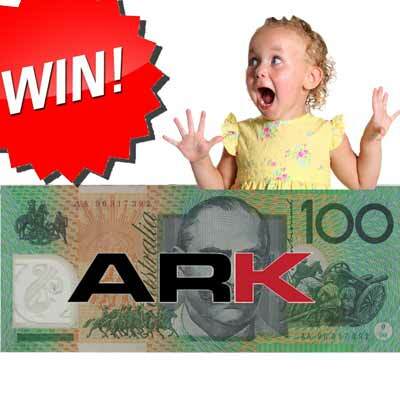 ARKRC $100 Gift Certificate, ONLY $5 a TICKET ! 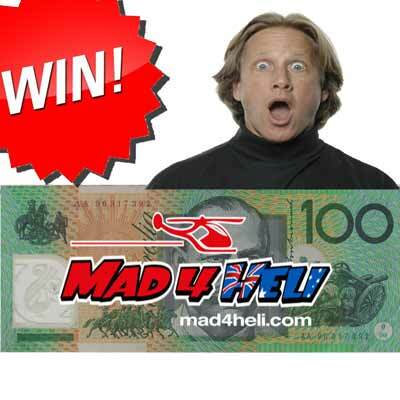 MAD4HELI $100 Gift Certificate, ONLY $5 a TICKET ! How many tickets for each? Hope you guys have a great day at the FF! Yes Mark it was a truly fun event. The place was buzzing and there were many smiles and laughs to be had. Lots of hard smak as well. Here is a video of the Raffle Draw! I also want to highlight the incredibly unselfish gesture from Jeff our president of the MRCHC. He won the goblin 380 - and returned it back to the draw so someone else could win it. That is incredibly unselfish and will be remembered by all who attended.